Alfresco DevCon is the annual developer conference for Alfresco. 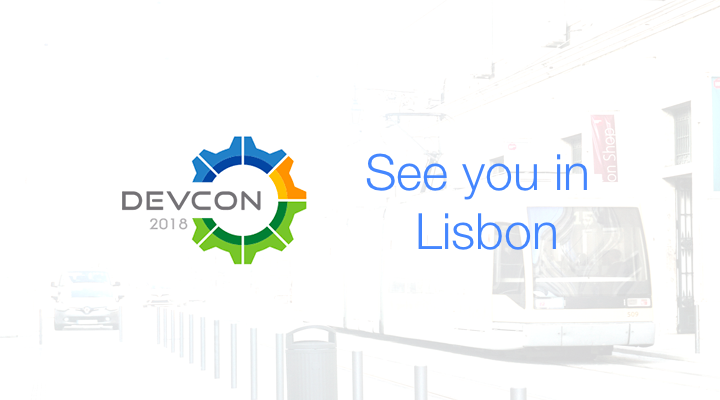 Before this years DevCon, Order of the Bee - a community-driven organization arranged BeeCon for two years - one in Brussels (Belgium, 2016), and another in Zaragoza (Spain, 2017), which was mostly focused on developers around Alfresco Community edition. 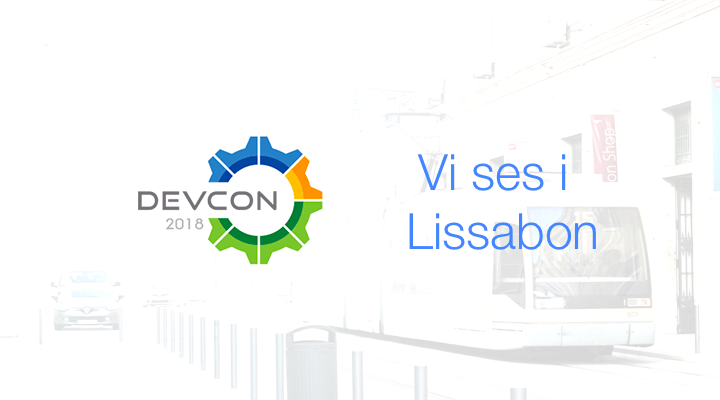 During the end event of last BeeCon, the organizers proposed the idea of resurrecting DevCon back again. We are happy that Alfresco made an effort to appeal back to the wider community of developers and architects by putting their resources behind their promise. While we are going to miss the atmosphere of BeeCon, we are surely excited about what DevCon will bring this year. We expect major announcements related to product direction and developer experience. As an organization that works with both Community and Enterprise editions of Alfresco, and providing another build of our own (LXCommunity ECM) - we find it always exciting when people get together to share their experiences and knowledge relating to the Alfresco ecosystem. Apart from all that, we might also get to see what's in store for Alfresco as it reaches close to announcing version 6.0 at the DevCon. And yes, We will see you there. Tomorrow. PS: We hope the weather in Lisbon is going to be slightly warmer than Stockholm, where it is -1℃ right now at the time of writing.